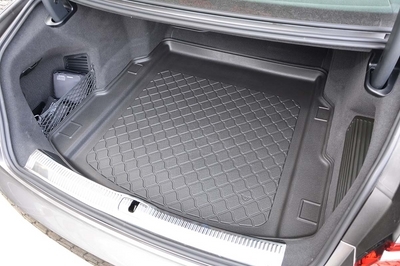 Fully tailor made boot liner to fit the Audi A8 saloon models from 2017. 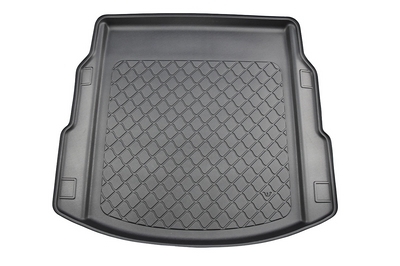 This is fully moulded to fit the boot of your A8 perfectly. 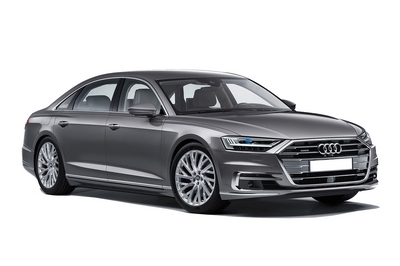 Please note: This is exact fit product and doe not fit any other car except the Audi A8 From 2017. 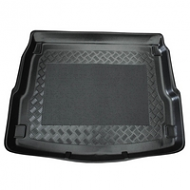 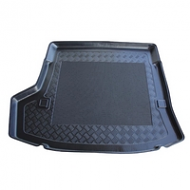 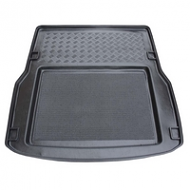 Due to the car specific fit, it gives complete protection of the cars boot. 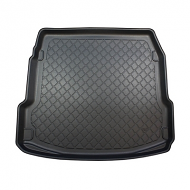 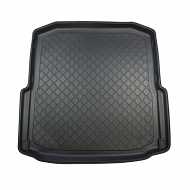 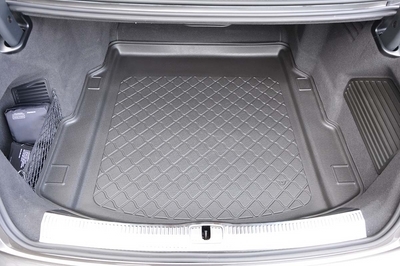 This is a quality boot liner at a affordable price.